Often trucks and truck fleets have to travel to remote areas or along country highways often without access to regular news reports about the weather, possible road hazards and road conditions. Also too, the trucking fleet company will not know the exact location of each truck until the driver reports in. With long distances between stops this can make knowing the exact location of your driver a big challenge. When a trucking company frequently operates in those remote regions far from the population centres it is good to know they can now track the location of each truck by installing GPS truck trackers. By installing GPS truck trackers in each vehicle trucking company fleet managers can have the tools to better manage operations so truck drivers can focus on their deliveries in a safe and timely manner. If something does cause your driver to get stuck at least you’ll know where they are – quickly, and without the driver having to try to contact you. 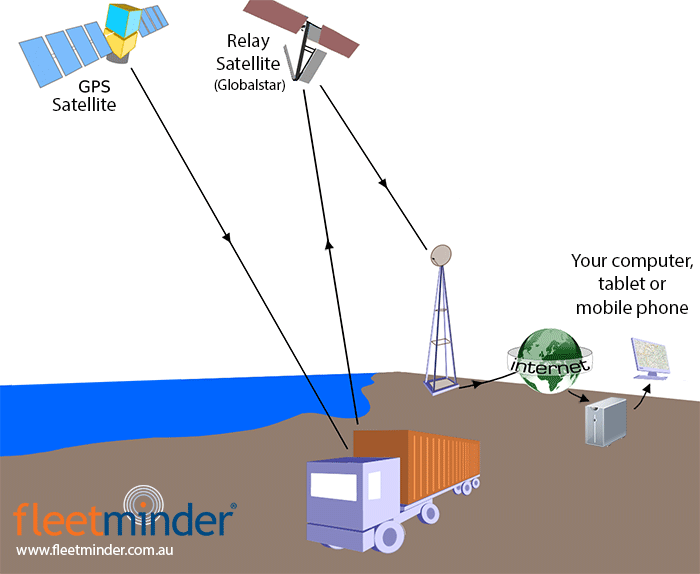 Using various technologies like mobile network truck tracking and satellite truck tracking (e.g via the Globalstar satellite network) the trucking operations manager will be able to locate the truck (and it’s driver). When disaster strikes or nature decides to bring dangerous weather to a region, customers can be trapped for days without needed services such as water, power and potentially even phone. 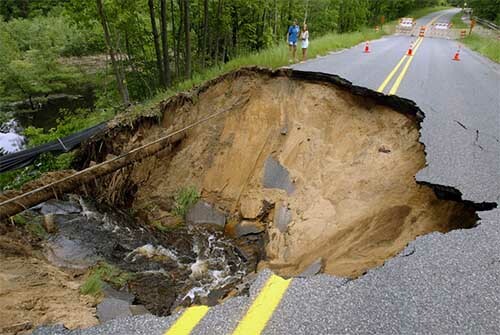 If it’s your company’s task to provide supplies to these customers then it’s also important to protect your employees and your vehicle assets while they are in the field. GPS truck trackers are crucial to monitoring the location of each vehicle, making it easier to select the closest truck to the customer resulting in faster response in times of greatest need. When help is needed in remote locations GPS truck trackers will give your company the tools to assist customers in need while still keeping your employees and assets safe in the field.